Air Supply fans, read up! 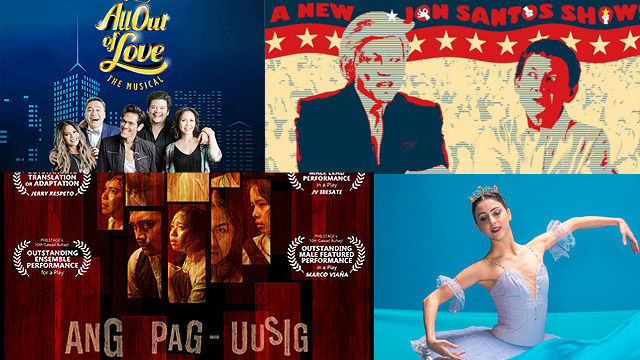 (SPOT.ph) With venues for performance arts opening in all parts of the Metro, it's practically impossible to run out of theater shows to watch. It can be harder (but more exciting) for regular theatergoers who almost always have their weekends fully booked with plays and musicals. 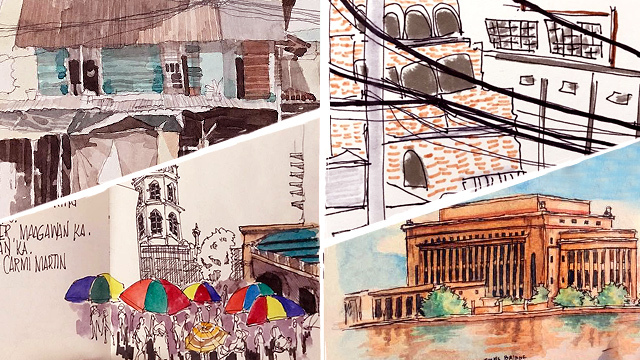 For October, expect to see politically charged pieces that range from one-man comedy shows about Rodrigo Duterte and Donald Trump, to a play about online trolls and Marcos apologists. 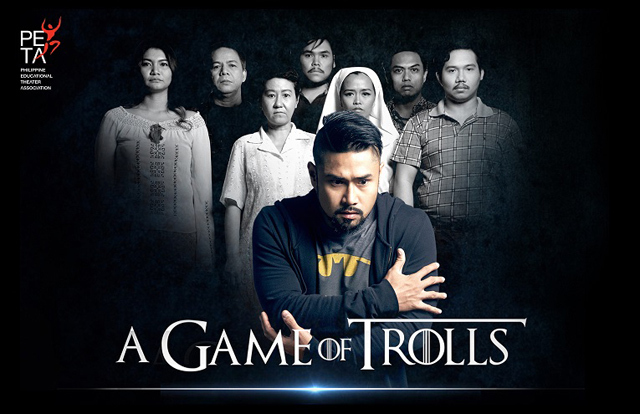 A Game of Trolls, written by Liza Magtoto and directed by Maribel Legarda, follows Hector—an online troll and manager of a "call center" that runs a pro-Martial Law campaign on the Internet. 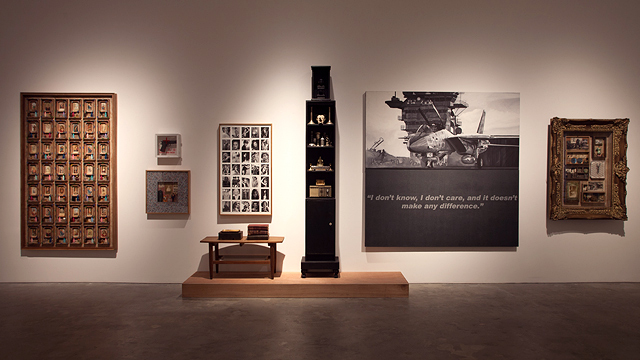 He later encounters the ghosts of Martial Law victims—including his mother’s, forcing him to reflect on what he believes in. This all too familiar play was first staged in September 2017. The show runs from October 13 to 14 and from October 20 to 21 at PETA Theater Center, No. 5 Eymard Drive, New Manila, Quezon City. Tickets, priced from P500 to P1,200, are available through Ticketworld. 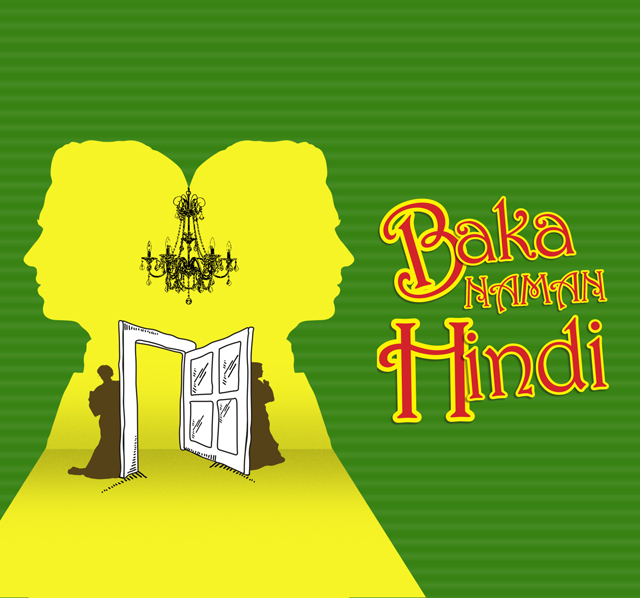 Baka Naman Hindi is a Filipino adaptation by Virgilio Beer Flores of Georges Feydeau’s classic farce, A Flea in Her Ear. The story follows Victor Delgado and his doppelganger named Dodong, who is a porter in a hotel. All hell breaks loose when the people around them just can't tell the difference between the two. The show runs from October 18 to 21 at Tanghalang Aurelio Tolentino, Cultural Center of the Philippines, Roxas Boulevard, Pasay City. Tickets, priced from P1,000 to P1,200, are available through Ticketworld. 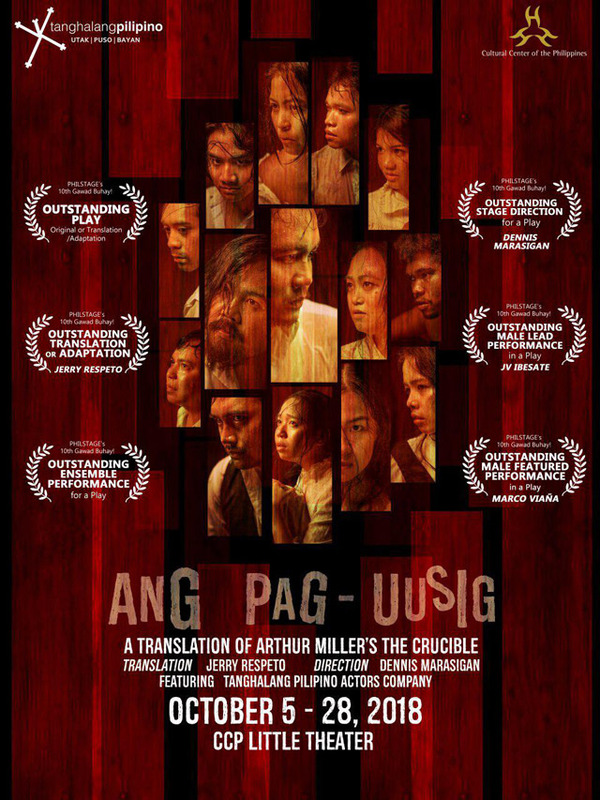 Ang Pag-uusig, directed by Dennis Marasigan and translated fron Arthur Miller's The Crucible by Jerry Respeto, is one of the best plays that we watched in 2017. While the American play took inspiration from the tragic Salem witch trials in 1690s Massachusetts, the local version is set against the Philippine backdrop of tokhang and alleged EJKs—our own witch trial. This year’s rerun is now more relevant than ever. The show runs until October 28 at Tanghalang Huseng Batute, Cultural Center of the Philippines, Roxas Boulevard, Pasay City. Tickets, priced from P800 to P1,000, are available through Ticketworld. All Out of Love: The Musical is a contemporary romantic-comedy written by Canadian playwright Jim Millan with direction from Darren Yap. Running in the course of one night, it follows the story of music mogul Tommy King who tries to convince rock star Jamie Crimson to go on a world tour and save the record company from bankruptcy. 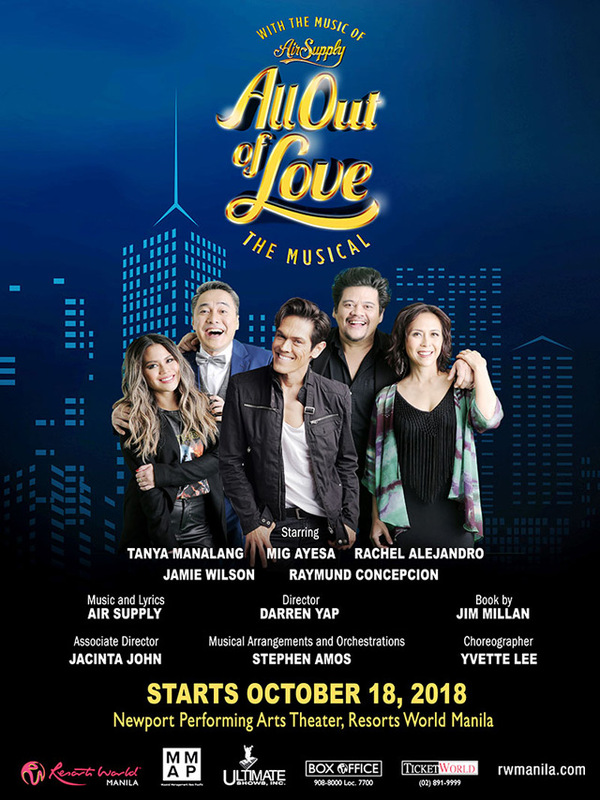 Resorts World Manila brings back MiG Ayesa, Rachel Alejandro, Tanya Manalang, Jamie Wilson, and Raymund Concepcion to the stage for the show’s limited run. The show runs from October 18 to 28 at the Newport Performing Arts Theater, Resorts World Manila, Newport Boulevard, Pasay City. Tickets, priced from P1,800 to P4,500, are available through Ticketworld. 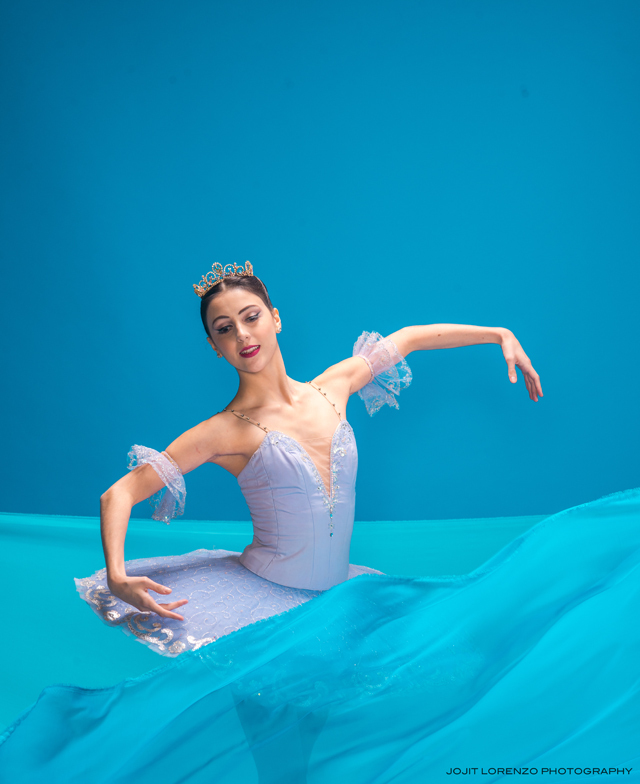 Le Corsaire, a revered ballet classic because of its dazzling choreography, follows the story of Conrad and his band of pirates as they rescue the beautiful Medora from slave traders. The Ballet Manila production is to be headlined by three of the company's award-winning dancers: resident guest principal Katherine Barkman, Joseph Phillips, and Nicole Barroso. The show runs from October 20 to 21 at Aliw Theater, Cultural Center of the Philippines Complex, Vicente Sotto Street, Pasay City. Tickets, priced from P500 to P1,500, are available through Ticketworld. 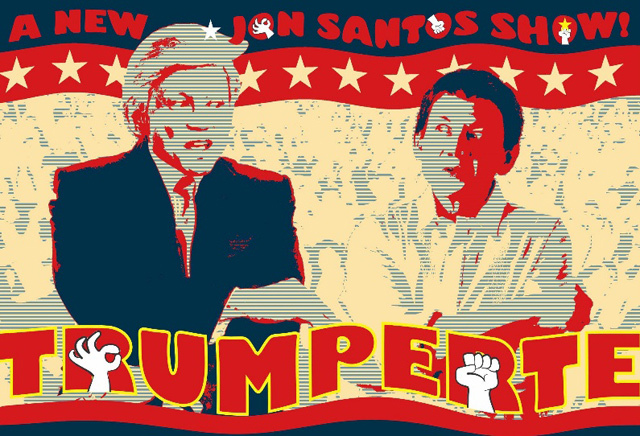 Trumperte, an original satirical live show by Jon Santos, is a funny commentary on today's political climate. Expect to see the Philippines' top political impersonator do hilarious impressions of Donald Trump and Rodrigo Duterte, all in one night. It is directed by Michael Williams. The show runs from October 26 to 27 at PETA Theater Center, No. 5 Eymard Drive, New Manila, Quezon City. Tickets, priced from P1,000 to P3,000, are available through Ticketworld.